Over the past few years, the importance and rates of coal have increased once again. 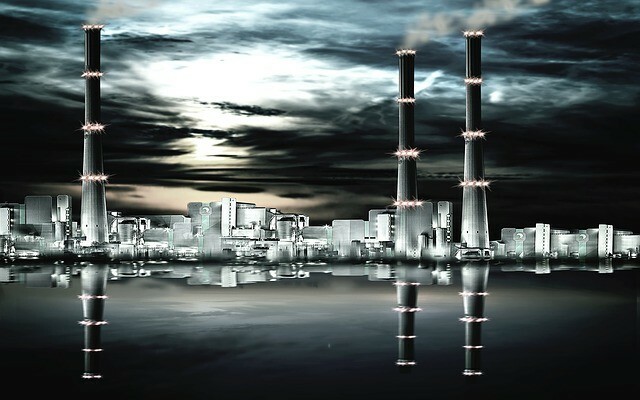 There are many individuals that are interested in investing in coal, but the only issue they are dealing with is that they do not have the complete information or any knowledge about investing in coal and how it works. 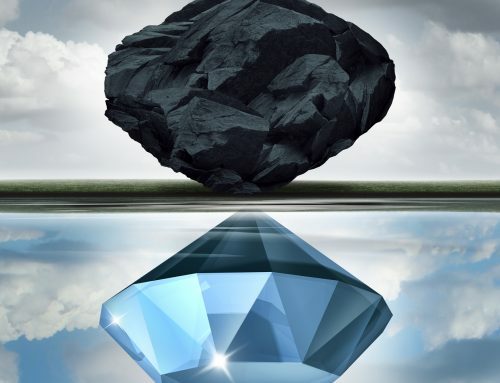 Do not worry because CSO (https://www.coalsalesonline.com/) is here with the variety of services that will help you invest in the best quality coals. With my team of experts, we will give you the complete insight about the different types of coals, their prices, and investment requirements. 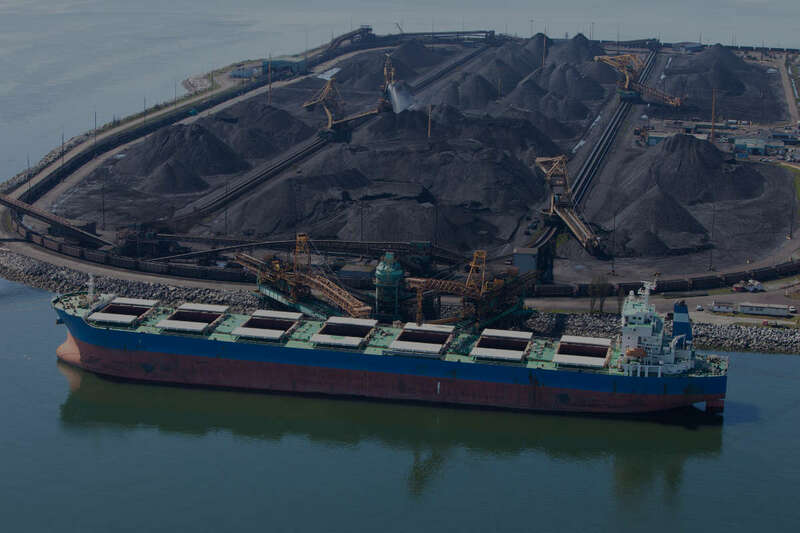 We will also provide you the necessary guidance that how you can generate reasonable profit with the particular type of coal that you are planning to invest in. The process begins with the contract services. Once you have invested in the coal that you like CSO will handle the rest of the services like. 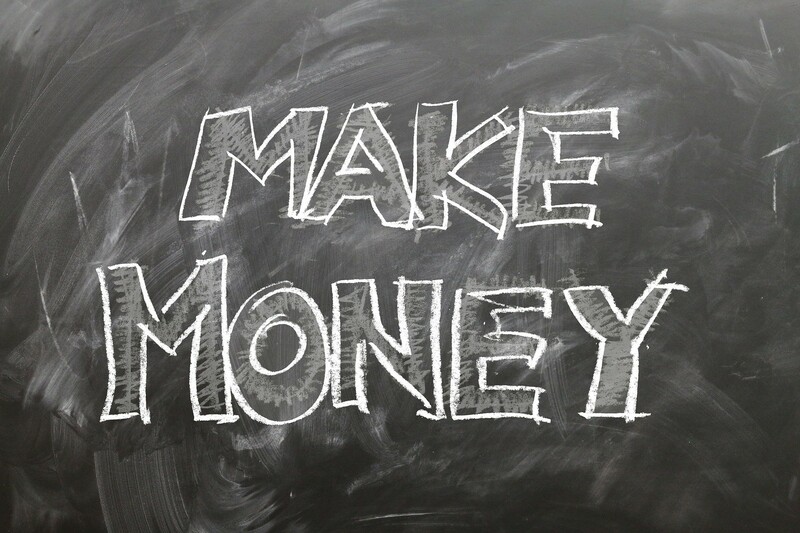 We will help you generate the best return on investment so that you can earn the profit that you have always desired. 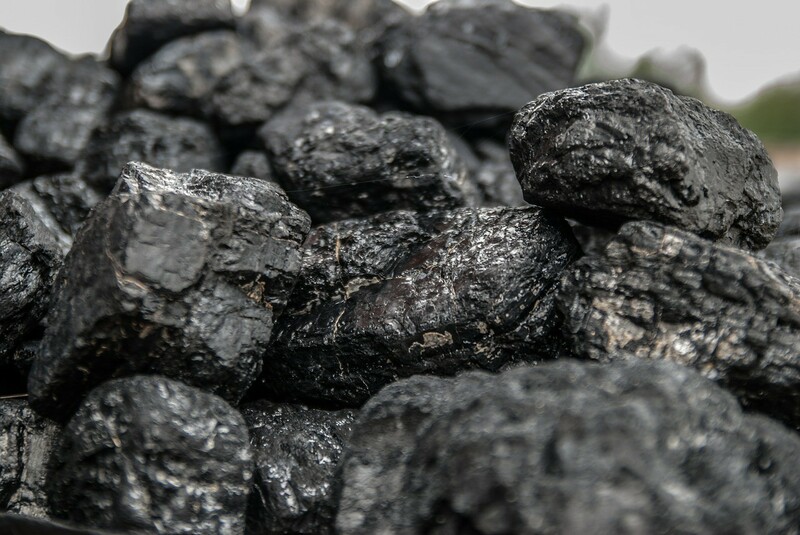 However, before we start the investment process, it is crucial that you know about the different types of coals that are available in the market. One of the most famous types is the MET coal that is also known as the Coking Coal or Metallurgical coal. MET coal and the thermal coal are the two famous types of coals that are commonly used for investment. 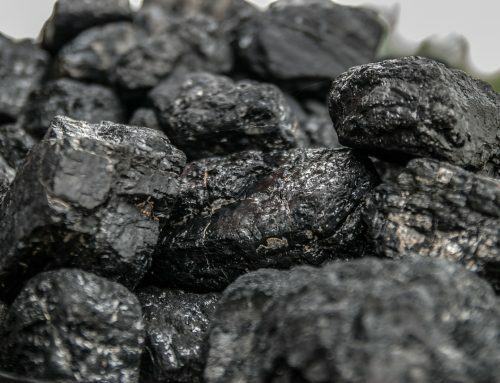 However, MET coal is different from thermal coal because thermal coal is only used for the heating purpose and energy products but there are many other benefits that you will get from MET coal. It is different from all other types of coal because of the caking ability and carbon content. Caking ability is the ability of the coal to be converted into coke. 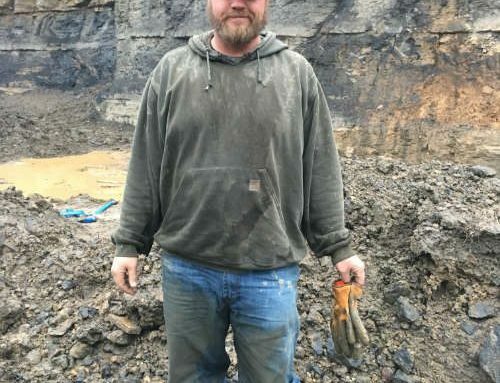 It has been found that most famous type of MET coal is the Bituminous coal that is commonly used for the production of coke because of the higher carbon content, blacker and harder properties. It is commonly used in the oxygen furnace because MET coal is known as the purest form of carbon. It has high carbon content and less moisture. 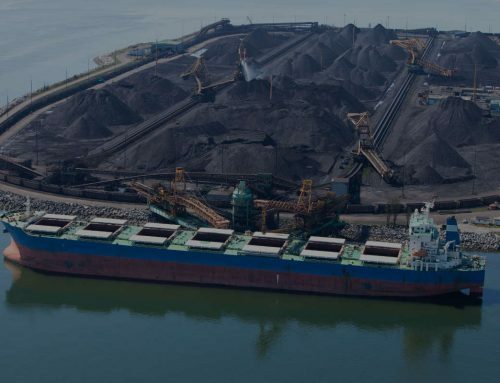 To find the best type of MET coal, you will have to pay attention to the coal ranking because it will show the coking ability and grade of the coal. It will help you to measure the degree of metamorphism and volatile matter in the coal. You will find the mineral impurities in the coals and the how quickly the coal will melt, resolidify and swell. Before you invest in the MET coal, there are three important properties that you have to consider. The hard coking coal has better coking properties as compared to all other types of MET coals available in the market. The reason is that it is harder and produces fine coke that can be sold at a higher price in the market. It is known as the benchmark of the coke producing industry. On the other hand, pulverized coal is not the coal that you can use for coking. It is commonly utilized for the production of energy and in the steel making process. In the blast furnace, you can replace it with the coke. We all know that since the introduction of the coal in the market we have been producing and using coke in different forms. MET coal is the best type of coal that you can use for the production of coke. The reason is that it has a high content of carbon that will allow it to quickly convert into coke without exerting much pressure. You will be able to produce coke at an affordable rate that you can easily sell at a higher price because of the purity and quality manufacturing. There are many industries that are looking for the best quality MET coal so that they can use it in the production of steel. However, the issue is that they are unable to find the mines or invest in them because of lack of revenue. If you invest in the MET coal, you will get the chance to sell the coal that you have extracted at a higher rate that will allow you to earn more profit. It is a long lasting business because the importance of coal cannot be reduced from the industry. 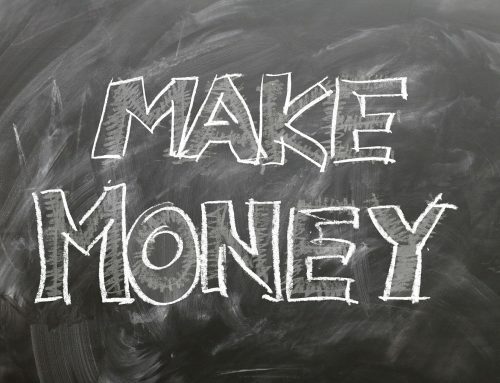 It means you will keep generating profit. It is important that you compare all the different types of coals that are available in the market before you reach any conclusion. 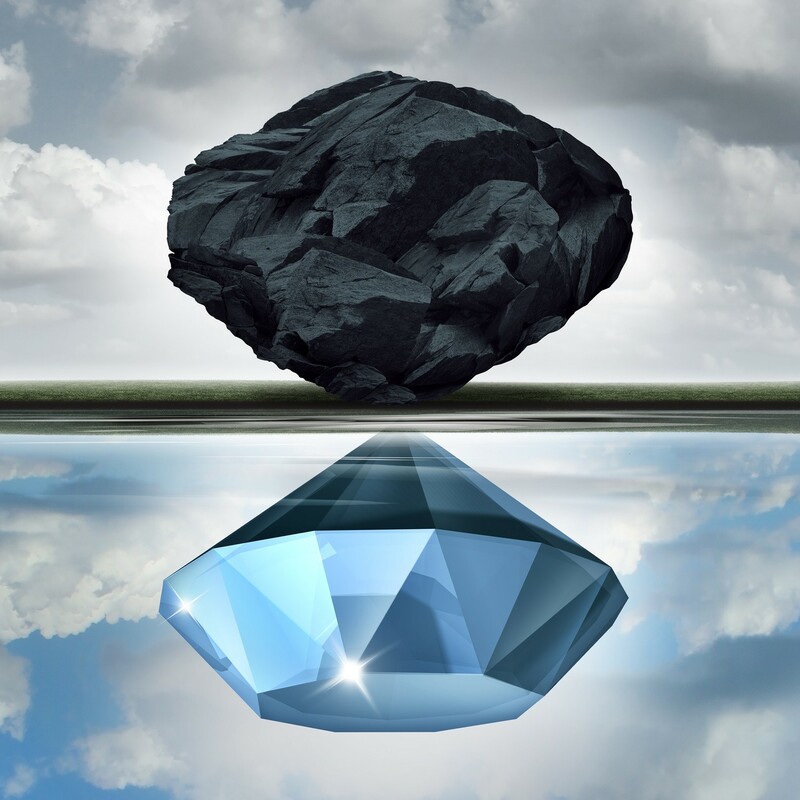 You have to pay attention to the cost of the coals and how you will sell it to get the profit that you have desired. You have to assure that the type of coal you are planning to invest in will be manageable according to your schedule. If you are confused and it is hard for you to reach a decision do not worry because the CSO (https://www.coalsalesonline.com/) experts are here to help you out. We will provide you the best consultation services so that you will invest in the best type of coal. 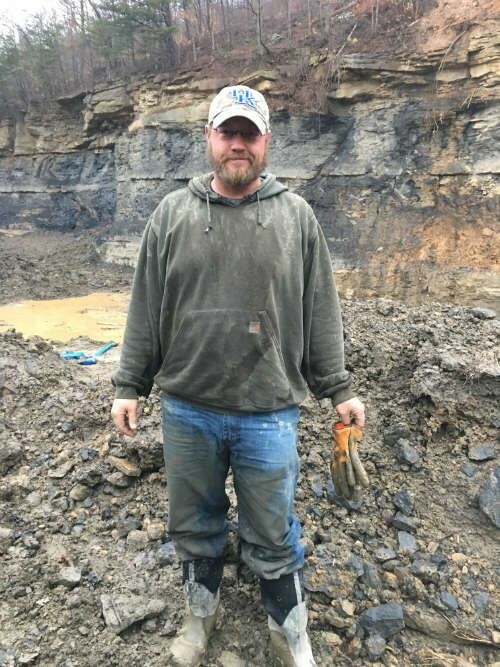 My name is Jerry Wilson and I live in Edmond, Ok. and I have been contacted by a business partner about investing in a blue gem coal mining operation in Kentucky. All my experience is in the oil and gas industry and I have little knowledge of the coal industry. I saw your company on the web and read what services you provide and I believe you could be a help in my decision concerning this project. Could you contact me at 405-821-0975 to discuss your fees for consultation about this project and the people involved with it? I appreciate your help and look forward to talking to you.